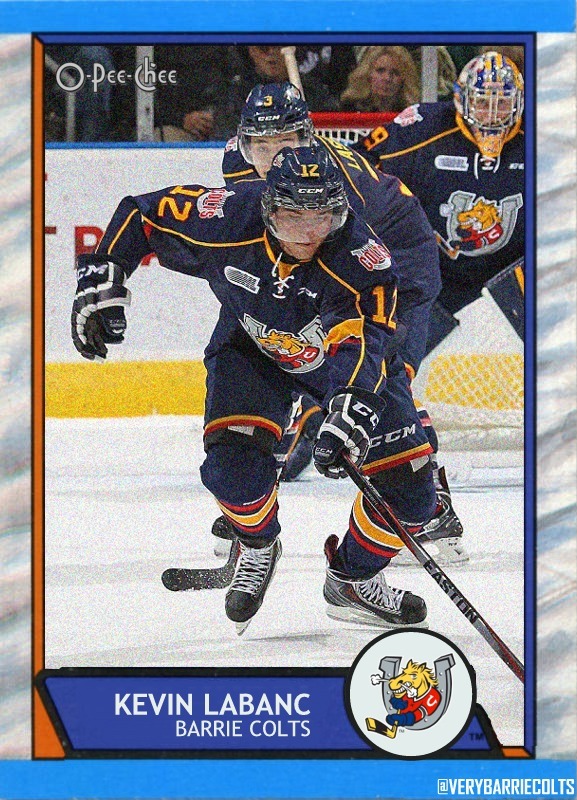 Former Barrie Colts forward Kevin Labanc scores winning goal in shootout for San Jose Sharks. 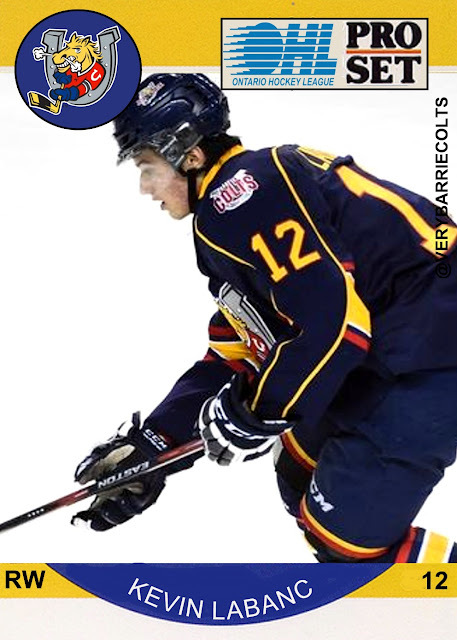 (w/ video) #NHL #OHL - Very Barrie Colts | A website covering the Barrie Colts of the OHL. 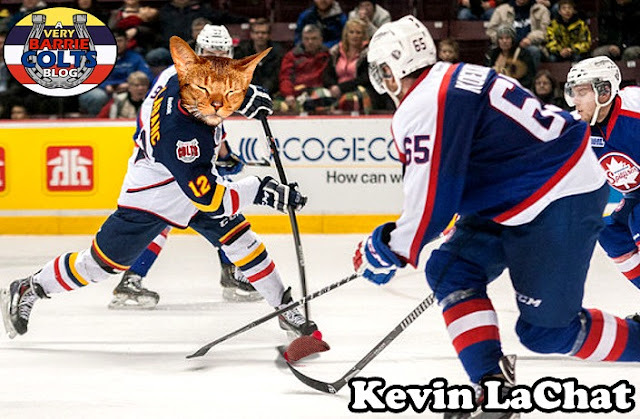 Last night former Barrie Colts forward Kevin Labanc scored the game winning goal in a shootout for the San Jose Sharks to help lead them to a 4-3 win over the Ottawa Senators. The goal earned Labanc the 3rd star of the game. Here is a look at the post game interview with footage of his game winner. "It was nice to go last, I guess, kind of feel out the goalie and see what he gave" he said in an interview after the game for NHL.com. Labanc has played in 17 games since joining the Sharks where he has managed to put up 4 goals and 2 assists. 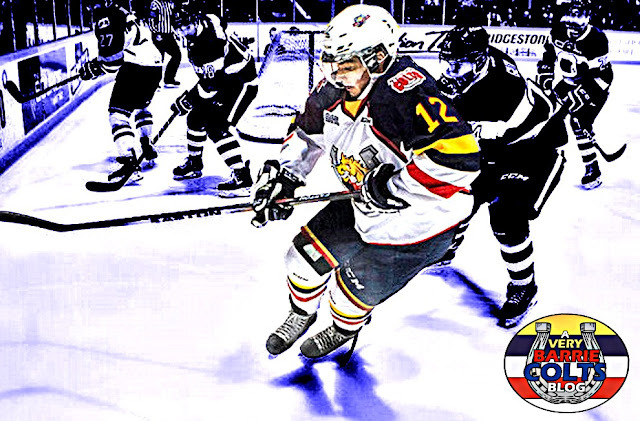 Over 198 games with the Barrie Colts, Labanc scored 81 goals, 188 assists for a total of 269 points over 3 seasons. In that time he av averaged 1.36 points per game. 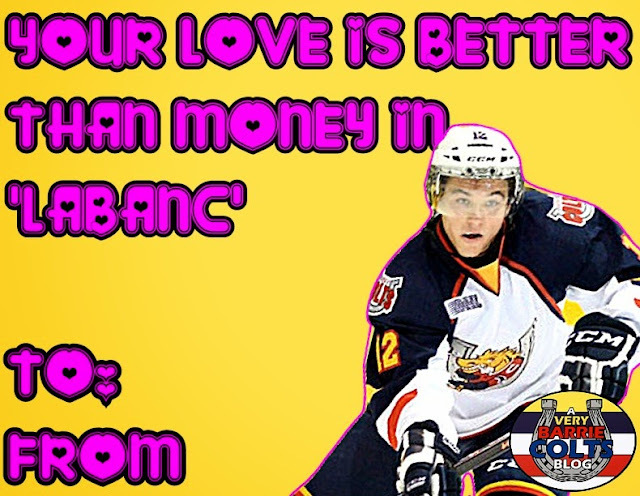 In the 2015-16 season, Labanc set the Barrie Colts single season scoring record putting up 127 points. 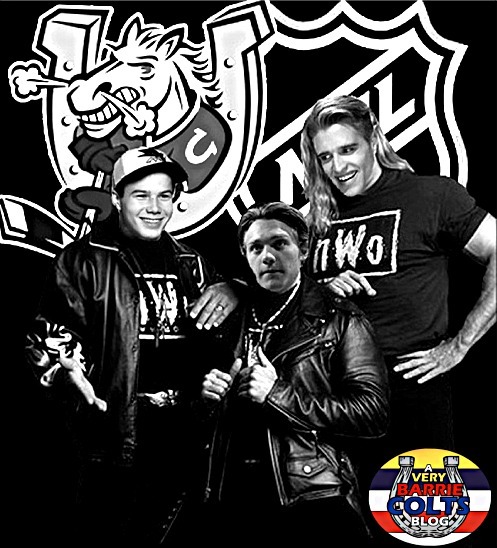 In 2014-15, his 107 points was 5th all time for the Colts in a season, tied with Bryan Little who put up 107 points for the Colts in the 2006-07 season. Labanc also holds the record for most assists in a season for the Colts with 88 in the 2015-16 season. In 2014-15 he put up 76 assists which is the 2nd most assists in a season for a Colt. 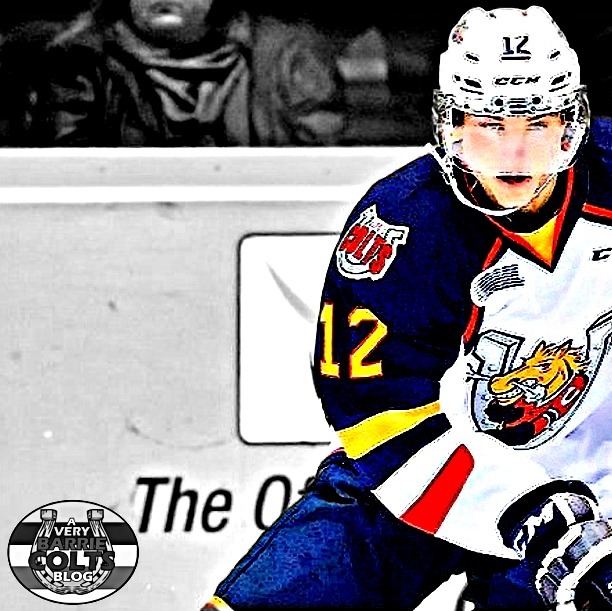 His 269 points for the Colts between 2013-2016 is the 4th highest point total in Barrie Colts history. His 188 career OHL assists is 3rd most in team history. Only Bryan Little and Daniel Tkaczuk have more with 189. 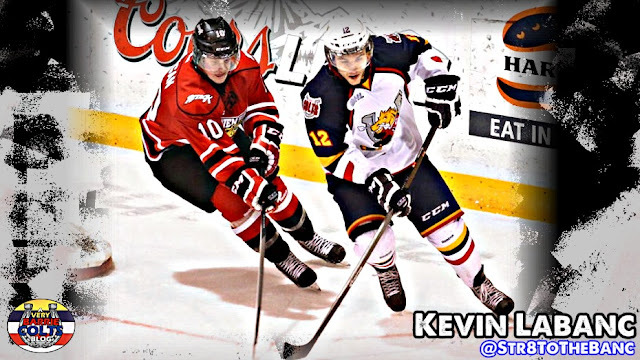 It is no surprise to Colts fans to see Kevin have success in the NHL and we know he will only get better over time. Here is a beauty shot of Kevin following his game winner courtesy of NHL.com. Here are some shops we did of Kevin over the years for old fans to relive and new ones to discover.